We generate online leads across many different verticals. Below you will find some of the online leads that we generate. 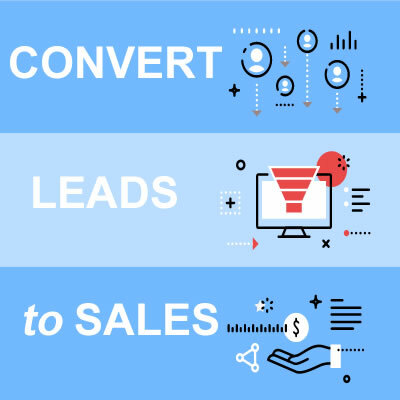 We do have the ability to generate leads across more verticals, so don’t hesitate to ask, as we love to take on new clients! Our Life Insurance leads are generated online from qualified individuals who are looking for more information regarding life insurance. These leads are call verified to ensure the accuracy of the data. Our Tax Debt leads are generated from users who owe the IRS more than $10k in back taxes. The leads are highly responsive because users are actively seeking help for their IRS tax debt. We have a large network of websites, email database of 30mm+ and 250mm searches/ day in our network. We can easily test any new vertical. Contact us for more information.